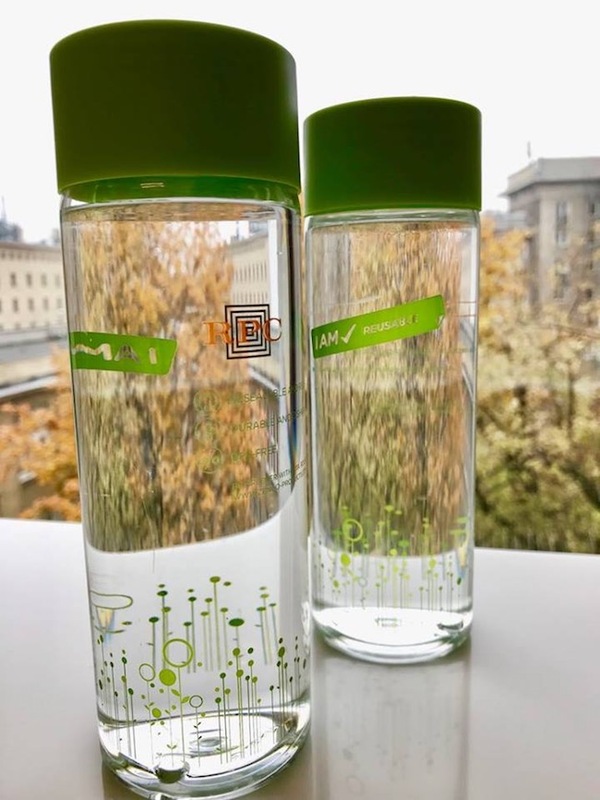 The company provided 400 refillable water bottles to the conference organisers, eliminating the need for bottles and glasses of any sort and providing a useful gift for all attendees to take away. The 400ml water bottles are manufactured in Tritan™, a special copolyester from Eastman that combines the highest clarity, equivalent to glass, with being almost unbreakable. They are dishwasher safe and able to retain their gloss even after hundreds of cycles in the machine. This makes them ideal as a long-term reusable solution for consumers wanting to drink while on the move. 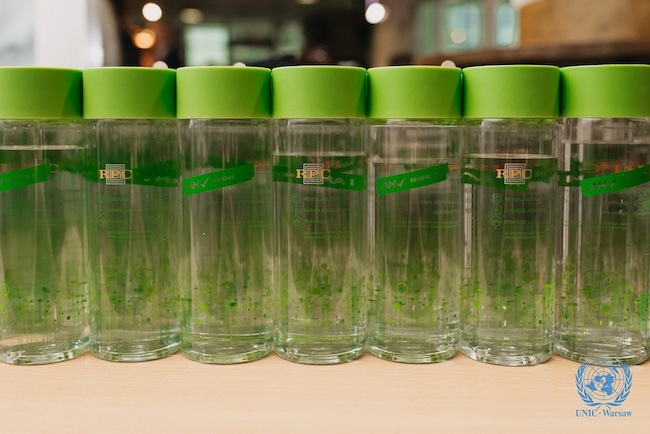 “We are very grateful to RPC for supporting our conference and supplying such brilliant bottles, enabling us to make this valuable contribution to protecting our environment while discussing such an important topic,” comments Karina Rathman of the United Nations Information Centre in Warsaw. 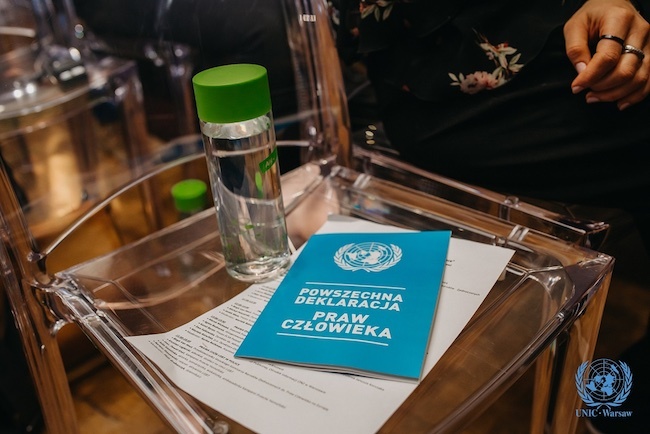 Organised by the United Nations Information Centre in cooperation with the student organisations ELSA Poland and AIESEC Poland, the conference provided an opportunity to discuss the observance of human rights in Poland, their importance and challenges for the future. Speakers included representatives from the United Nations, the Polish Government, non-government organisations, human rights activists and Polish celebrities. As well as the 350 participants, a further 35,000 viewed the conference via a livestream on Facebook, while Facebook posts reached over 265,000 people.